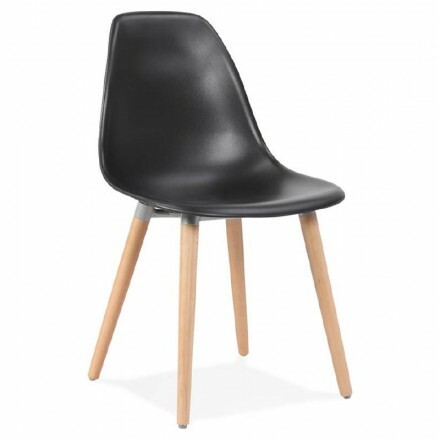 The black ANGELINA Chair will bring a Northern breath in your interior. 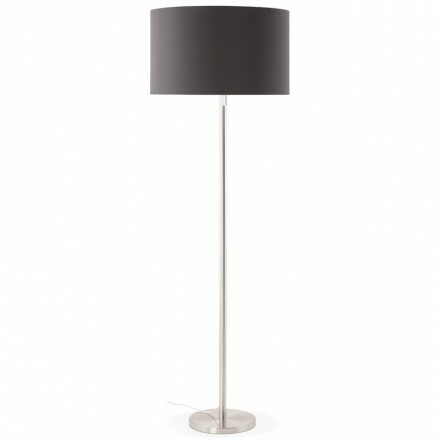 It combines a slightly oblique wooden base with a monohull black plastic. We imagine it perfectly in a Scandinavian Interior. 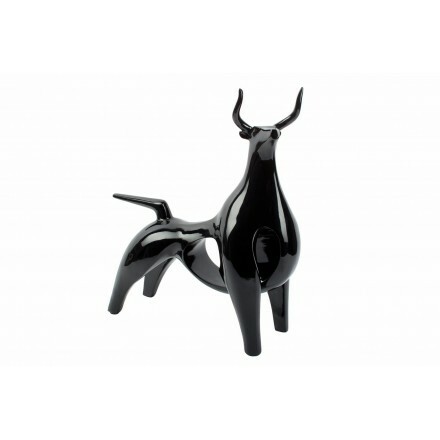 Stack in the current trend, the design table and contemporary WENDY ensures maximum convenience. 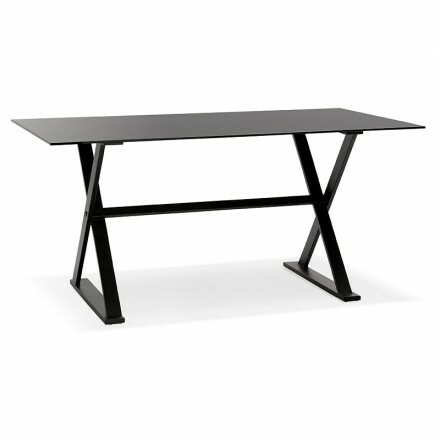 Thanks to its graphic foot in black metal and his black glass top, it provides all the necessary comfort.